We are always on the lookout for dedicated and passionate individuals to join our fun, professional team. If you love the Four Frogs product and are keen to share it with the community, we’d love to hear from you. Please see below for the current vacancies at Four Frogs Creperie. Please note: due to the high volume of applications, unsuccessful applicants will not be contacted. We are looking for an experienced Restaurant Manager in our upcoming new venue in Lane Cove. 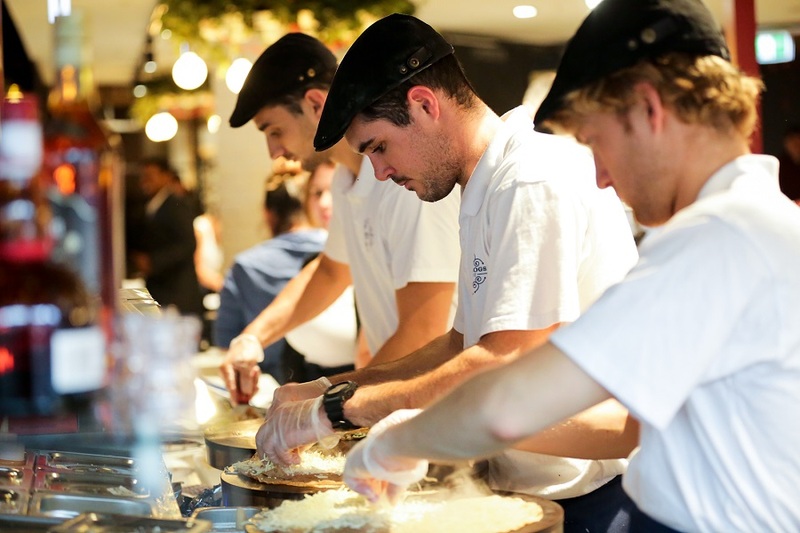 If you are passionate about crêpes and are keen to work with an enthusiastic, dedicated and fun team, please send your CV and a covering letter outlining your relevant skills and experience to info@fourfrogs.com.au. We are always looking for experience crepe makers (we call them “crepiers” in France) to join our passionate team.